CASTLE—Despite appeals to law enforcement, Jareth the Goblin King remains in exile after Sarah told police that Jareth abducted her baby brother Toby. 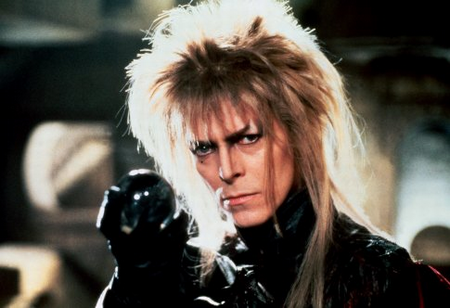 Jareth claims that the past 25 years have been “hellish,” in part because he has been unable to update his wardrobe since 1988. The future looks dark in the Goblin King’s campaign to clear his name.